For over 20 years, Chris Devlin has been recording sacred memories for families. From weddings and reunions, to portraiture and milestone events, he has a unique sensitivity for capturing the essence of a moment, and an individual. He brings inspiring energy into his shoots through his sense of humor, putting you at ease, and allowing for honest and candid images. 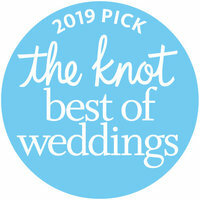 Chris is an award-winning wedding photographer and enjoys telling your unique story. 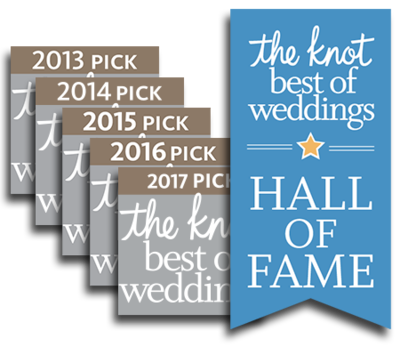 Through thoughtful initial consultations with you, he pays special attention to the carefully planned details of your event and your individual dreams for your big day. 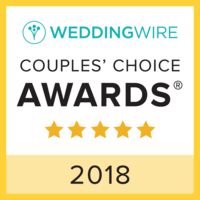 He seeks to exceed your expectations and has consistently been reviewed as a five star photographer on The Knot for nine consecutive years, as well as receiving Wedding Wire's "Couples Choice" award again for 2018. Chris grew up in Killingworth CT, and enjoyed careers in acting and film production in NYC and LA, where he worked on several national commercials, films and rock videos. He ultimately moved back to his home state in 1995, where he opened PHOTOGRAFIX, a professional photolab in Clinton. Chris continues to enjoy performing with local theater companies, and was an original member of the improvisational group Comedy on Demand. He enjoys playing the blues on his double bass and strumming “Tin Pan Alley” songs on his ukulele. 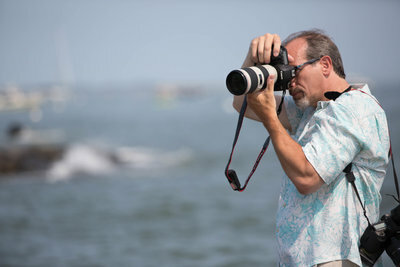 Chris is a Canon Professional Photographer, and is insured by the Professional Photographers Association.